SaniSorb pouches provide fast and easy infectious waste fluid containment in operating room suction canisters and red bag waste by quickly solidifying biohazardous fluids. Available in four standard sizes, these proven pouches dissolve within minutes on contact with fluid to quickly absorb and immobilize liquids. 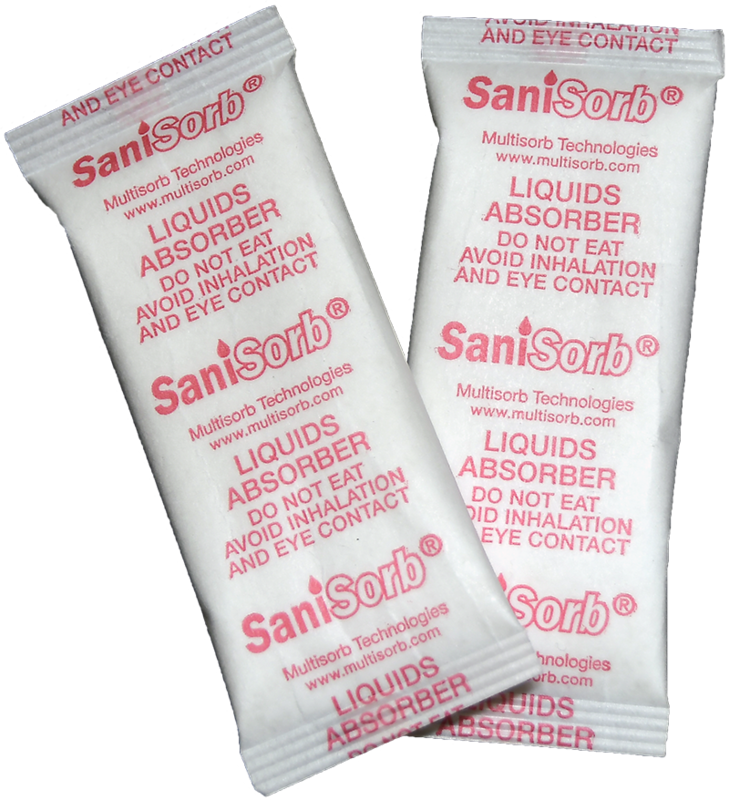 SaniSorb pre-measured rupturing pouches eliminate the tearing and spillage associated with conventional solidifiers for medical waste. Self-activating technology reduces particulates and bacterial exposure, and eliminates harmful dust. SaniSorb helps to minimize the risk of cross contamination of infectious waste to medical staff.